When a thriving business in local Northwest Arkansas cities including Rogers experiences natural or human-made disaster, we understand the toll it takes on the community as well as its owners and employees. Reliable and scalable commercial restoration services can avert a permanent shutdown of valuable commercial assets in Benton and Carroll counties. 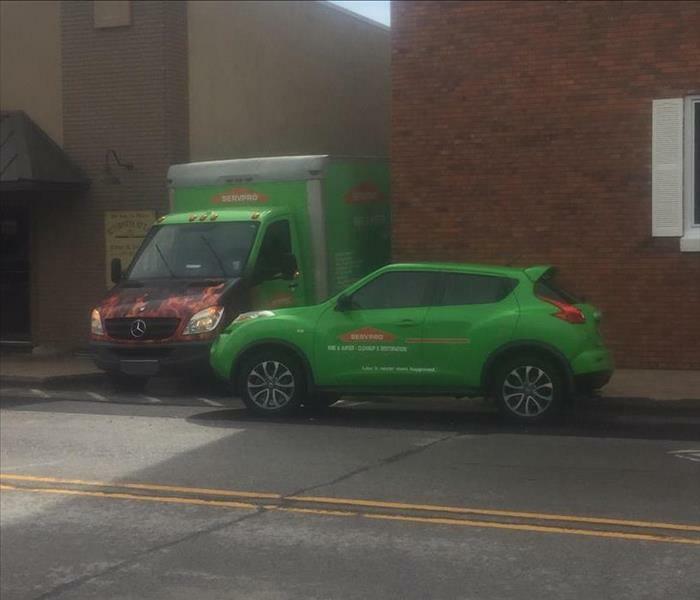 The team at SERVPRO of Benton / Carroll Counties is familiar with and ready to respond 24/7 to all aspects of commercial loss. Our local presence means we arrive at your site fast, committed to helping our fellow businesses recover entirely from any disaster. 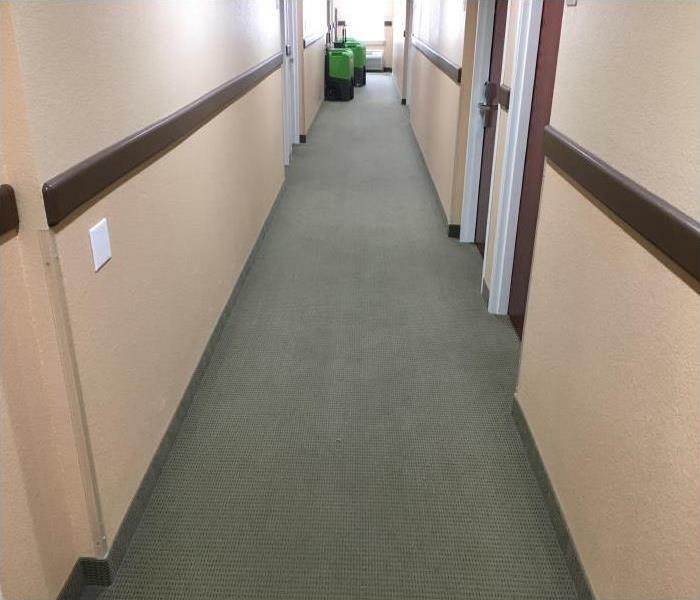 We work and live in the areas we serve, dedicated to developing highly-skilled and appropriately equipped crews who jump into action immediately after assessment and project planning by our experienced managers. 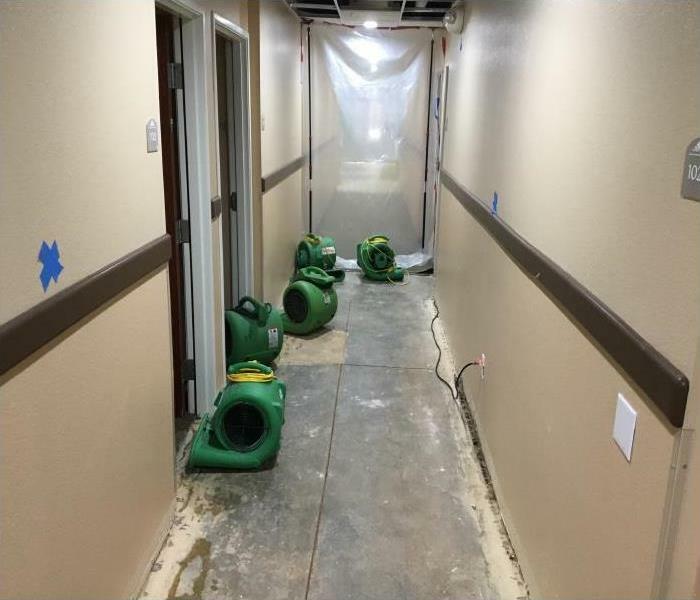 Our affiliation with the SERVPRO nationwide network of restoration professionals lends us the resources to add capacity for more substantial losses. We can handle disasters of all sizes.